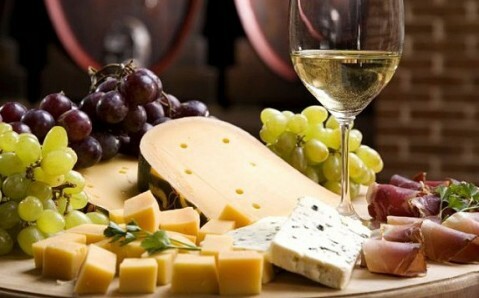 From October 19th to 21th, the Festival of Cheese and Wine will take place in Lviv. 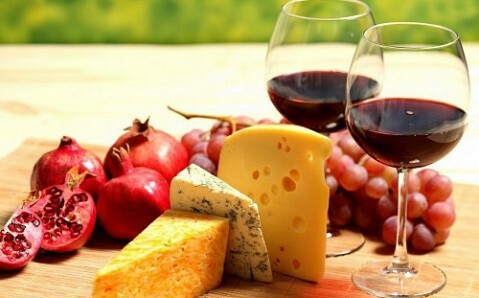 The gastronomic festival will be a good occasion to learn more about Lviv cheese-making culture and wine-making traditions. 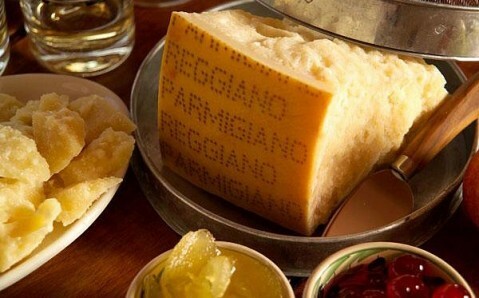 This year’s city Festival of Cheese and Wine will be already the fourth one. 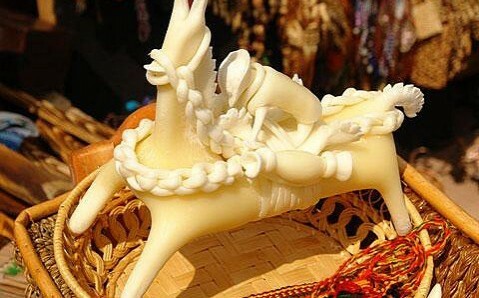 The guests will have three days to visit the large fair, where the production of major manufacturers and importers will be presented on par with organic food produced by local companies. 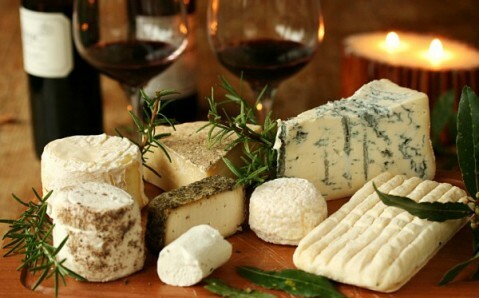 Brie, Camembert, Chablis, Bordeaux, Roquefort, cheese fondue and risotto with parmesan, traditional Ukrainian dishes – all these and many more can be tasted at the Festival of Cheese and Wine in Lviv. Everyone will be treated to a giant Lviv cottage cheese pancake, which will be made according to the ancient recipe, at the Rynok Square. 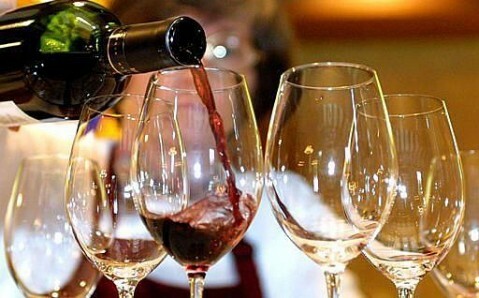 Festival’s participants will be able to visit a makeshift cheese restaurant and wine tasting, enjoy traditional cheese finials and drink hot mulled wine. In addition, festival’s program includes culinary workshops.